Analise is a psychic, and years ago betrayed a man she cared for. Years later, she's still trying to make amends. Moving away from Duke was hard, but she knew it was for the best, since her betrayal left only resentment and hatred between them. But now, restless spirits have come to Ana, begging for her help in finding their murderer. For he's killing innocent woman, and Ana is the only one able to find him. 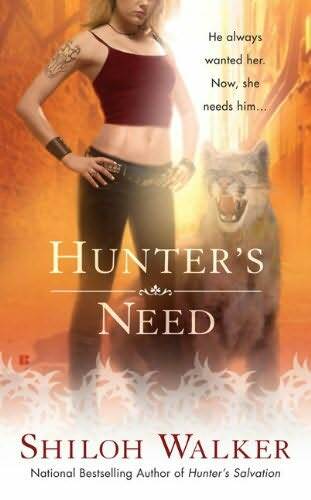 Knowing she can't do it alone, she calls for a Hunter, and Duke is sent. The attraction between them is instant and potent. As they work together to find the killer before he claims another life, the walls they've both erected around theirs hearts begin to crumble. But they must fully let go of the past if they hope to have a future together. It's been a couple years since I read one of Shiloh Walker's other Hunters books, so it took me a bit to get into it and remember the story and the world. After a couple chapters, the story started to pick up the pace and sweep me away. The ending was one I never saw coming, which is always a welcome surprise. Ana's guilt has been eating her up since she betrayed Duke all those years ago, but at the time, she didn't have a choice. 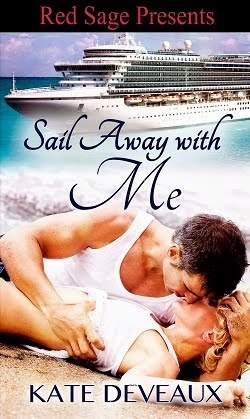 Her attraction to him haunts her, since she knows he hates her for what she did. Duke resents her for her weakness and the part she played in his betrayal, but he can't seem to repress the bone deep ache he feels for her. It's always fun to read stories about characters that have so much baggage they should be buried under it, yet find the strength to overcome it.